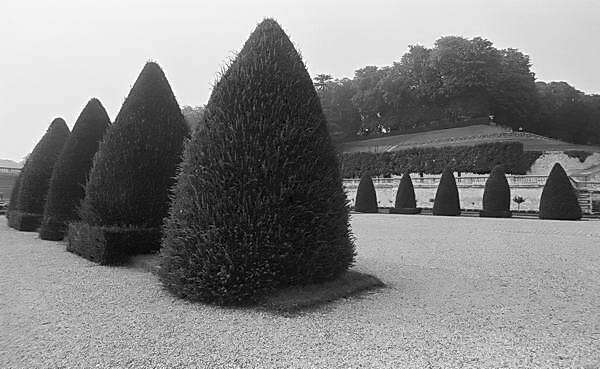 St Cloud and Sceaux, parks on the outskirts of Paris, were where Eugene Atget produced some of the images that have fascinated me since I came across his work. So I went there and took some pictures myself. 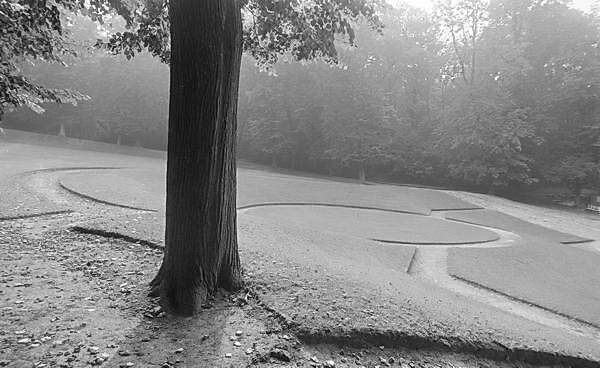 You can see the rest of this set of 18 images at Paris Revisited – Parc de St Cloud 1984. This entry was posted on Thursday, December 24th, 2009 at 04:17 pm and is filed under My Own Work. You can follow any responses to this entry through the RSS 2.0 feed. You can leave a response, or trackback from your own site.